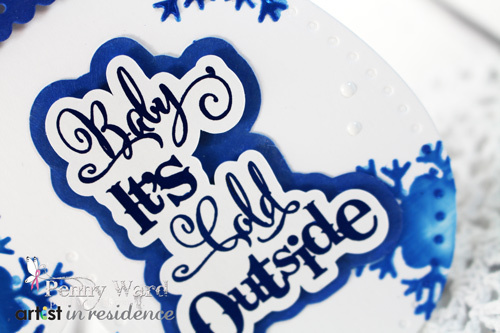 I am on the Imagine Crafts blog today with a fun stenciled tag. Hi Penny! 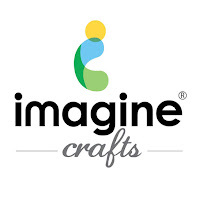 I just had to pop over from the Imagine Crafts blog to say thank you for sharing this idea. It is so clever and the results are fabulous!